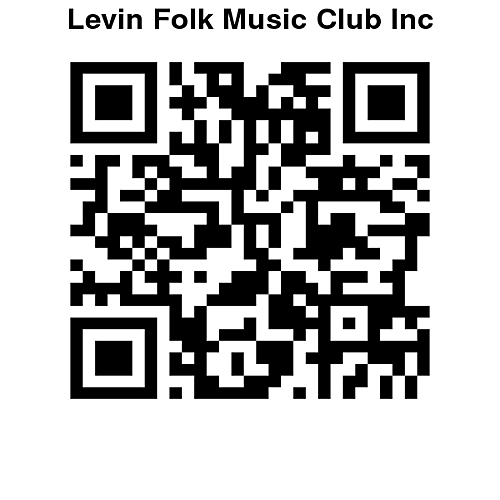 The AGM of the Levin Folk Music Club Inc. (LFMC) will be held on Friday, 4 August 2017 at 7.30pm in the Scottish Society Hall, Bartholomew Rd, Levin. The AGM meeting will be followed by supper and a jam. Subscriptions are due 30 June, 2017 or at the AGM (latest). Please note that only financial members are eligible to nominate or vote in elections, and to discuss and vote on motions. 1. If any financial member wishes to bring a motion to the AGM, it must be in written form, signed and seconded by a financial member of Levin Folk Music Club Inc. and provided to the secretary by 21 July, 2017. 2. If any financial member wishes to bring a motion to the AGM to amend the constitution, it must be in written form, signed and seconded by a financial member of Levin Folk Music Club Inc. and provided to the secretary by 21 July, 2017. The committee will bring the following motion for discussion at the AGM. 1. That the draft guidelines for concert night member floor spots be approved and displayed on our website (to be provided at meeting). This motion was approved for discussion at the AGM by the LFMC Committee at their meeting of 22 June, 2017. Coming in June – A lovely concert by folk roots duo Reverie and floorspot by Gladstone Road. Read our newsletter here. The good attendance and participation by members was appreciated and Minutes are available here for your review.